Customer Service- Service given before, during and after is an opportunity to help any given customer. Team Work- Ability for a group to act as ONE. Honesty- Be truthful and sincere no matter what. Professional/Knowledge- A well defined plan of action. 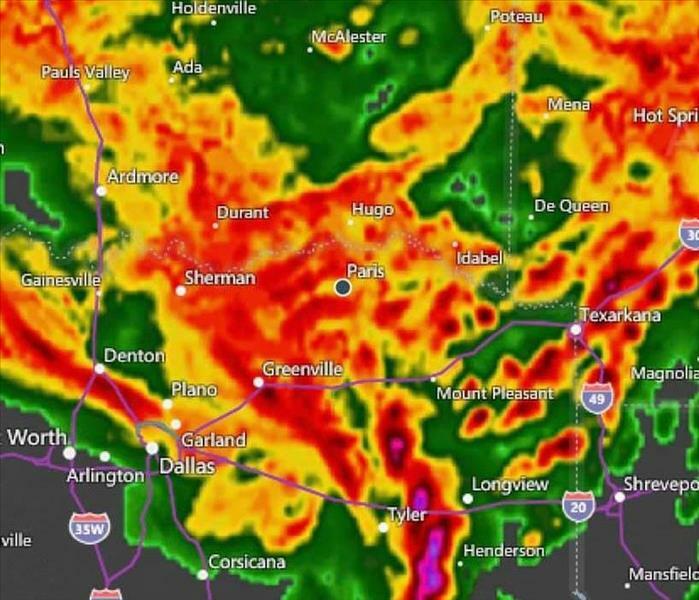 Follow the System- Utilize systems that are provided. Accountability- being called to account for one's actions. Integrity- Honesty, Truthfulness and Accuracy of one's actions. Have Fun- Have fun and see the joy in everything you do. If you believe you would be a good candidate for our team, we encourage you to submit your resume. 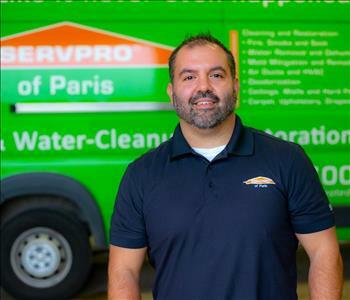 SERVPRO of Paris has no positions open at this time. Please check back frequently as new career opportunities become available. 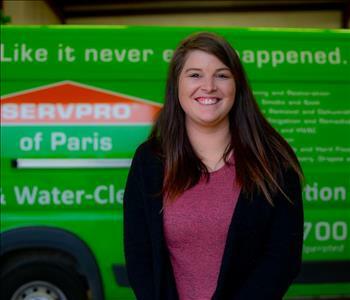 SERVPRO of Paris is proud of the work we do and is always looking for people interested in a rewarding career. Please check back frequently as new career opportunities become available.